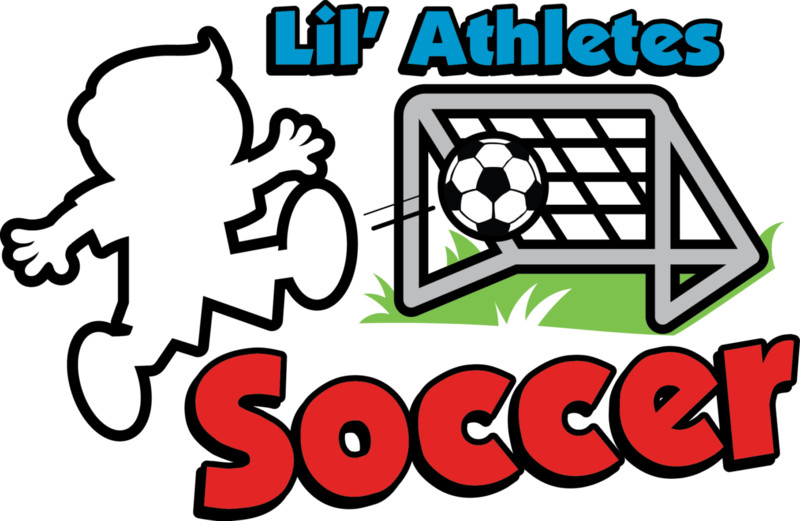 Lil Athletes Sports offers toddler & youth sports classes for children 20 months-7 years. 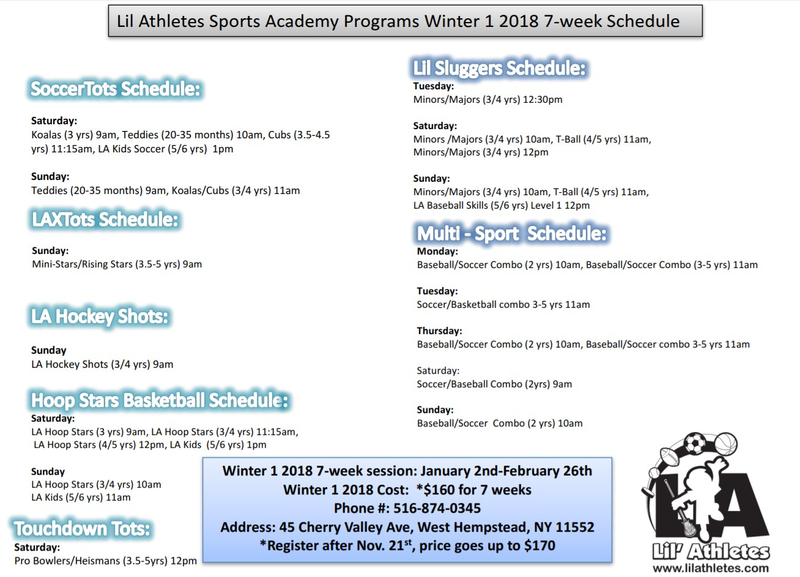 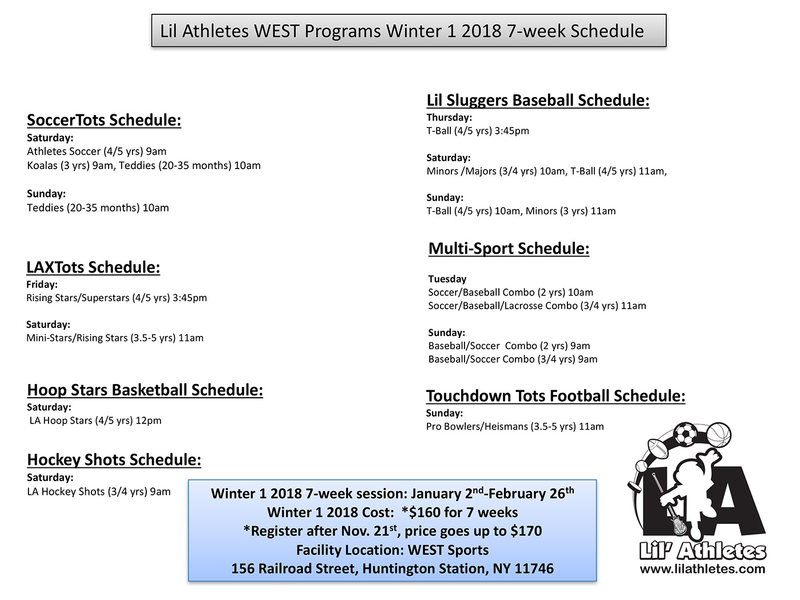 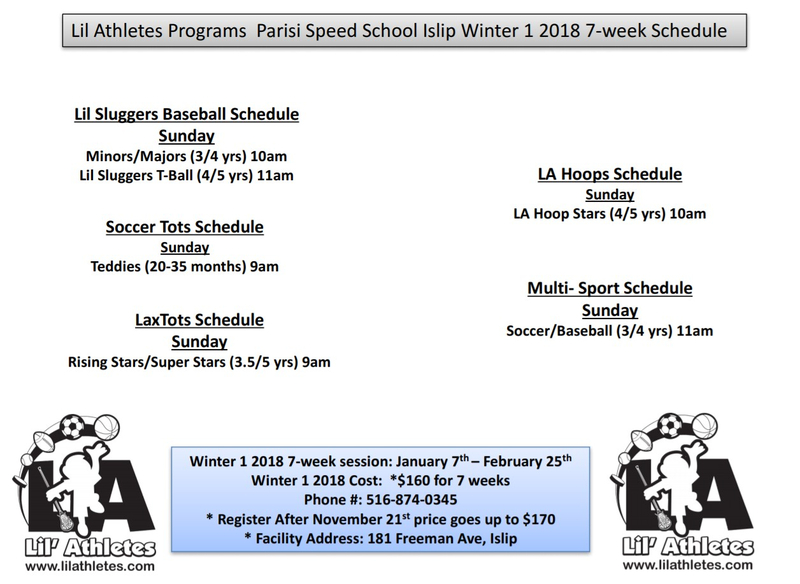 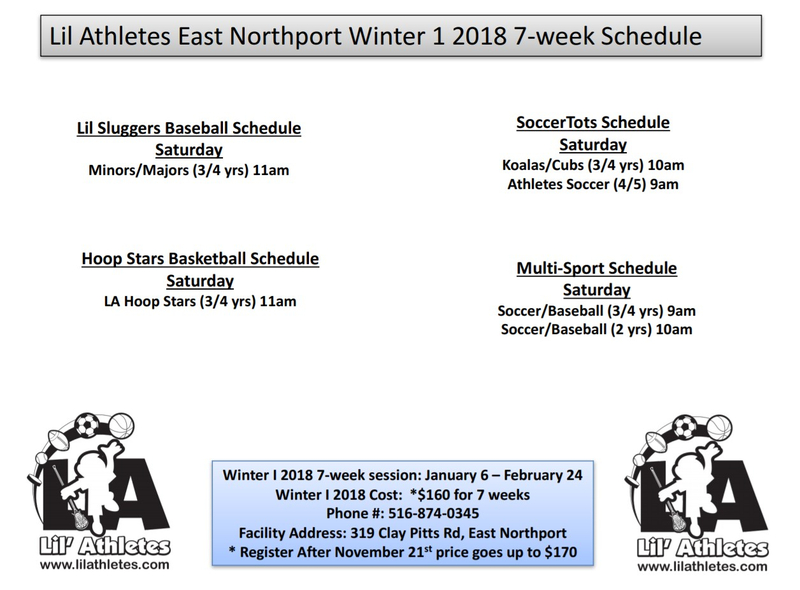 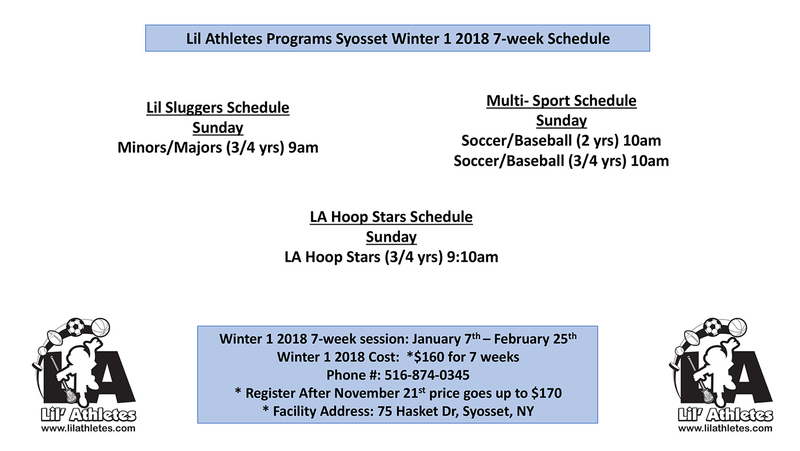 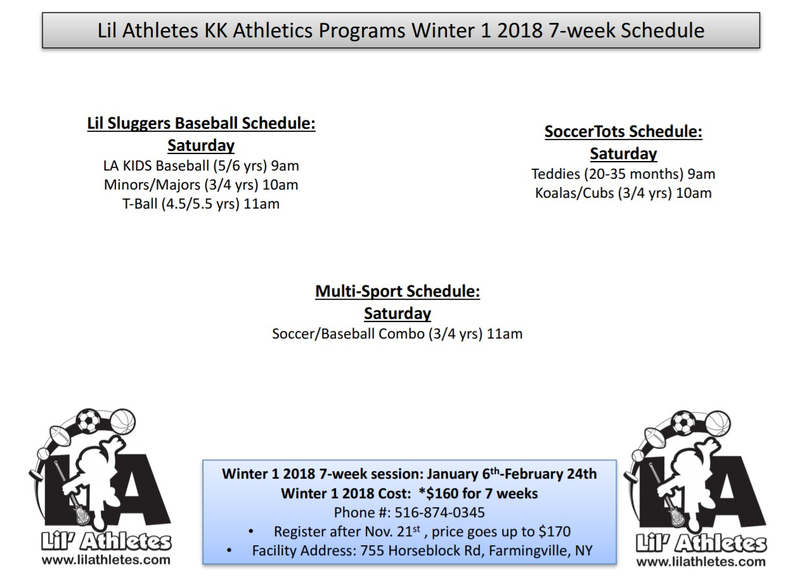 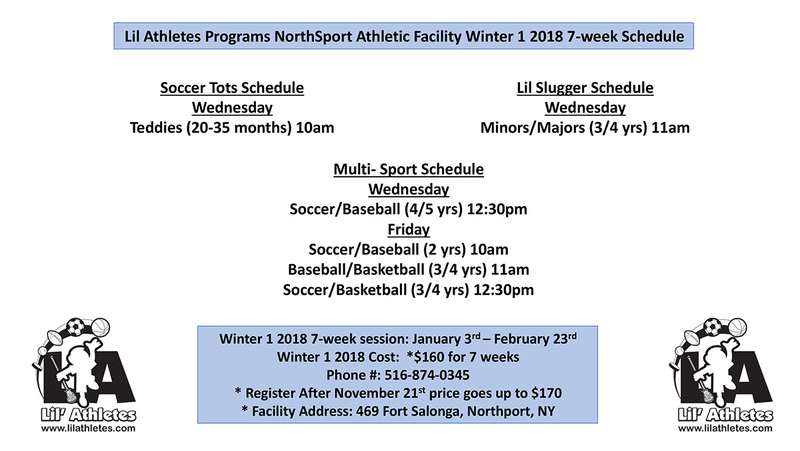 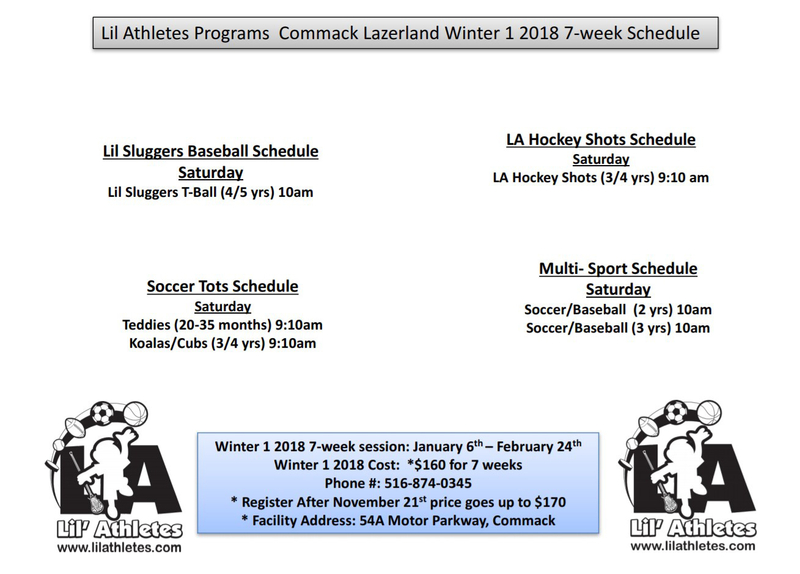 Lil Athletes Sports offers Soccer, Baseball, Lacrosse, Basketball, Hockey & Football classes in Nassau & Suffolk County. 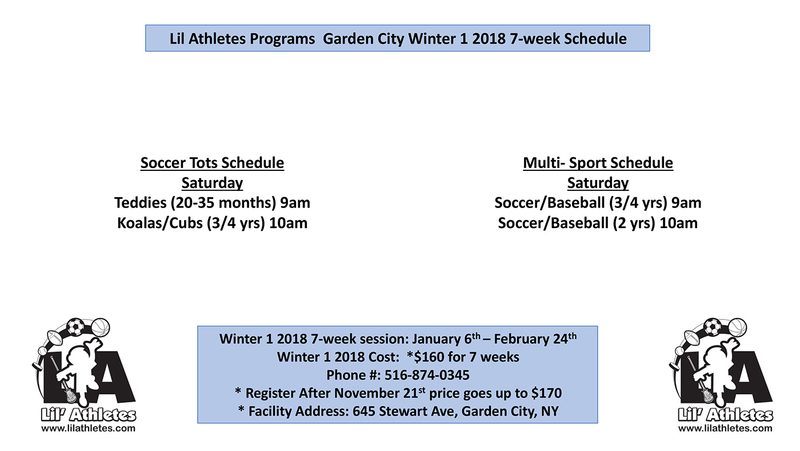 Touchdown Tots Football Program teach skills such as throwing, catching, and introduces offensive and defensive positions in an engaging way!